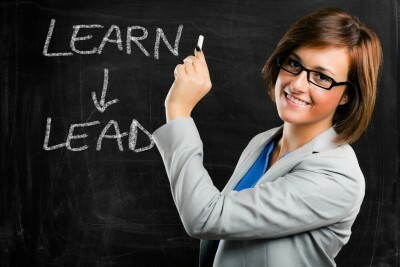 MAFE Leadership Institute offers leadership development programs aimed at unleashing the entrepreneurial leader in you! The Leadership Institute provides a platform for female entrepreneurs to network and share innovative strategies to help advance their leadership capacity and improve business performance. 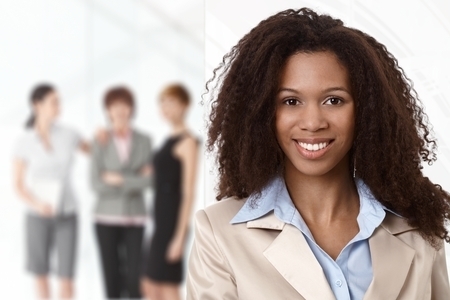 The goal of the Institute is to strengthen the personal and professional development of women business owners to enable them to meet the unique challenges of today's competitive business environment. Throughout the year, the Institute host events that connect women entrepreneurs with remarkable business, community and policial women leaders across the state and globally through our high-caliber "Women in Leadership" speaker series and exclusive roundtables. The Institute works to create opportunities that support, educate and empower entrepreneurial women leaders from all backgrounds and industry sectors across Michigan.